Tom Wilson is a three time multi-gold record awarded Canadian musician. The songs he has written have been recorded by Sarah McLachlan, Colin James, Lucinda Williams, Billy Ray Cyrus, Mavis Staples, The Rankin Family as well as his own band Junkhouse, who scored eleven Top Ten hits. 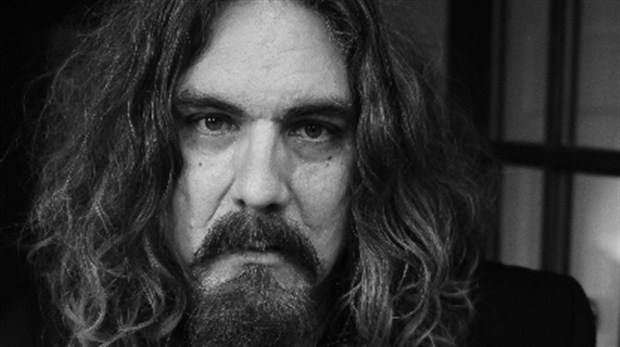 His most recent incarnation is LeE HARVeY OsMOND. Tom Wilson is a long-time Hamiltonian.